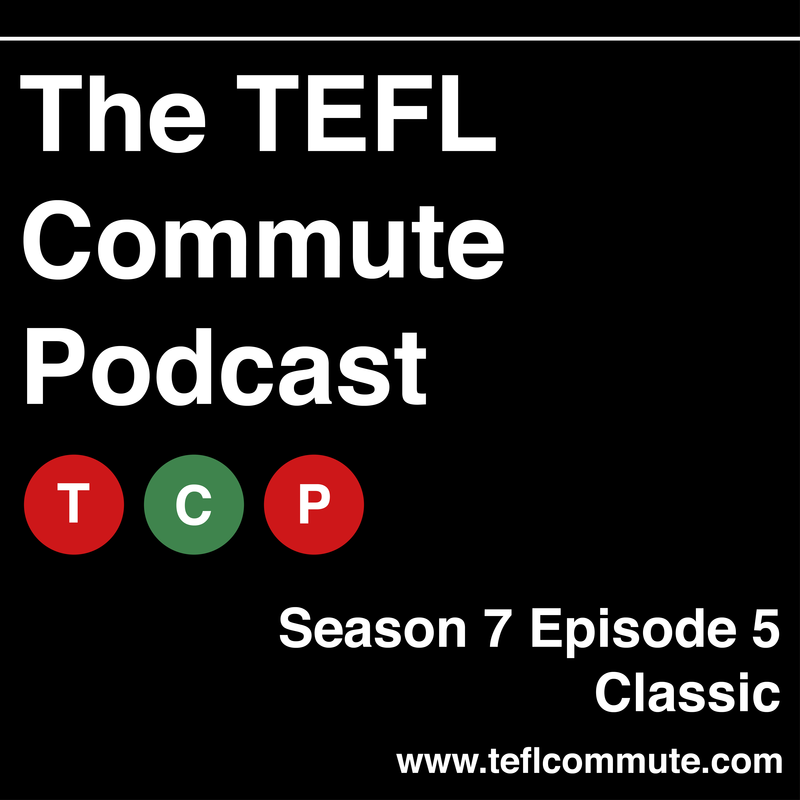 Lindsay and Shaun bring the curtain down on another season by discussing the classics – not Greek or Latin but what they consider to be classic ELT books and activities. Will you agree their choices? Since it’s also the last episode we let producer James have a turn on mic as well. Jargonbuster was based on this article by James, with the quote by Hugh Dellar taken from here. As your commute is coming to an end, here’s an activity you can take into class. 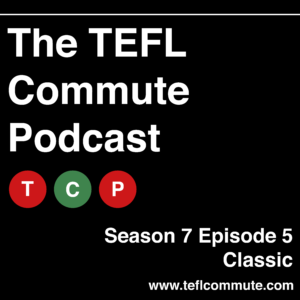 In this episode, Lindsay asked Shaun to consider what makes something a classic using questions by Italian writer Italo Calvino. You could ask your students to do the same thing. Firstly, ask them to make a list of films, books, TV shows or video games that they consider classics. Then give them the Calvino’s criteria to judge their choices. The students could then present their classics to the class and they can vote on if they agree or not.